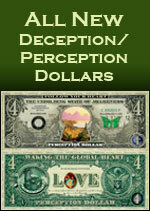 Here are some resources that you can print out, buy and hand out. Also, see our event calendar page for events and meetings that you can attend. 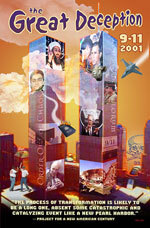 Expose the 9/11 Cover Up tabloid sized poster (from Digital Style Design). Join Truth Action and No. California Truth Alliance Members every 11th of the month to educate members of the public about 9/11.